Musk said challenging government regulations have so far delayed Tesla's entry in India, the world’s fourth largest automobile market. 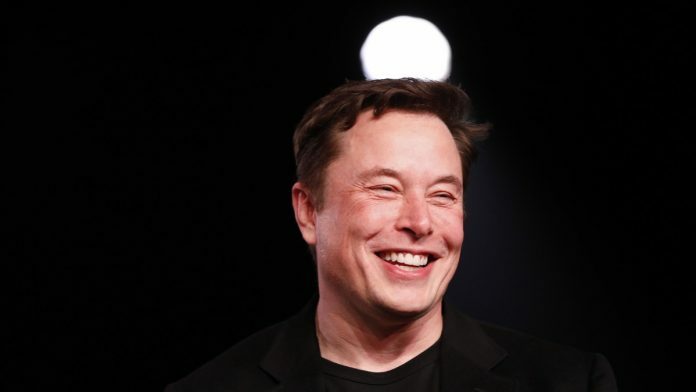 New Delhi: Elon Musk isn’t giving up on bringing Tesla Inc. to India. Tesla broke ground in January on a $5 billion factory in China, its first car-manufacturing facility outside the U.S., after four years of planning. Tapping overseas markets may help the U.S.-based automaker stave off a potential dip in demand on its home turf. Also read: Is India’s regulation pushing Tesla towards China?